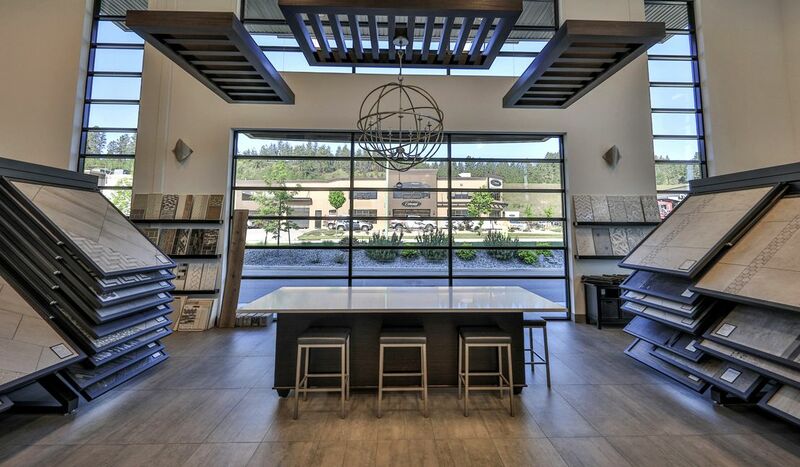 We are known throughout the Okanagan Valley for offering the largest selection in flooring products, the latest styles, and for our commitment to customer satisfaction. Come in and experience the Small's difference for yourself. Welcome to the largest selection of flooring in the B.C. interior. 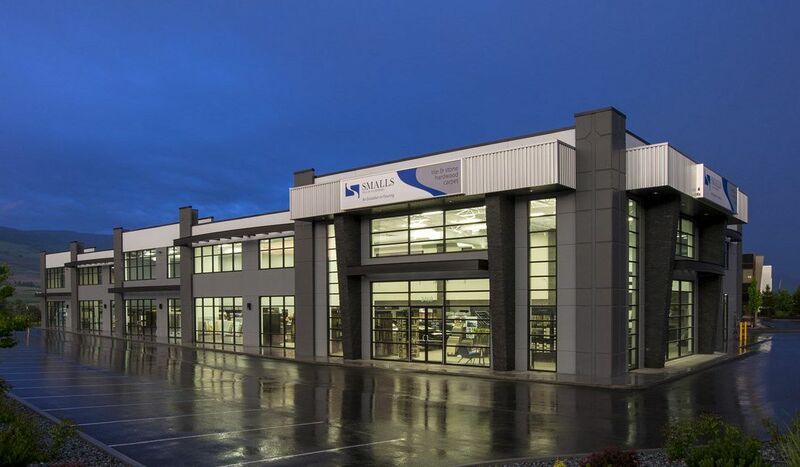 Located across from the Kelowna International airport, SMALLS TILE AND FLOORING has thousands of square feet of in stock tile, carpet, vinyl and hardwood. 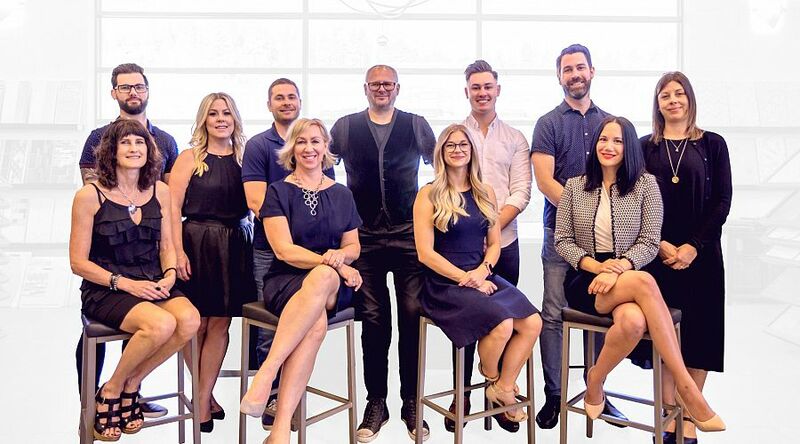 Our attentive design specialists will work with you, one on one, to help pull your vision together while staying on budget. 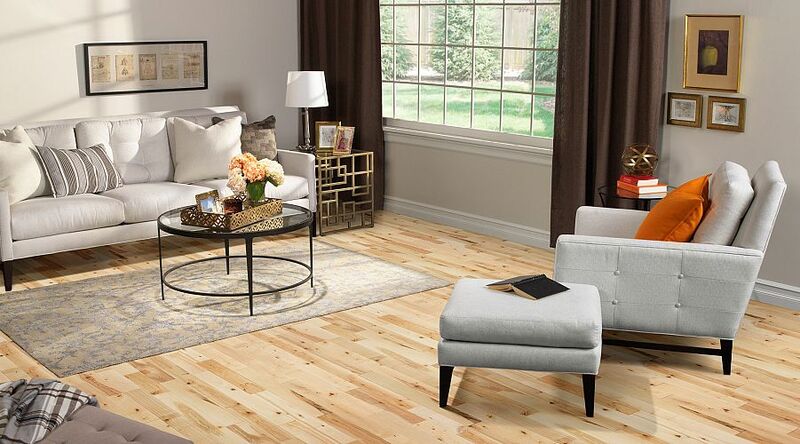 With all of the latest innovations in flooring, SMALLS offers something for every unique style and price point. At our core, we are a family business, but the people you call family aren’t always the people you share a last name with. Our team members are our family and our greatest asset. Their passion for helping customers is one of the key reasons for our success. Tile is a classic choice for high-end renovations and luxury home construction. Ceramic and porcelain are manufactured all over the world in a seemingly endless variety of sizes, textures, colors, and patterns and can be combined for truly unique and custom designs. It’s the perfect choice for kitchens, bathrooms, and for adding decorative touches. Tile is versatile; it can be used inside or outdoors, on floors, walls, or even countertops. 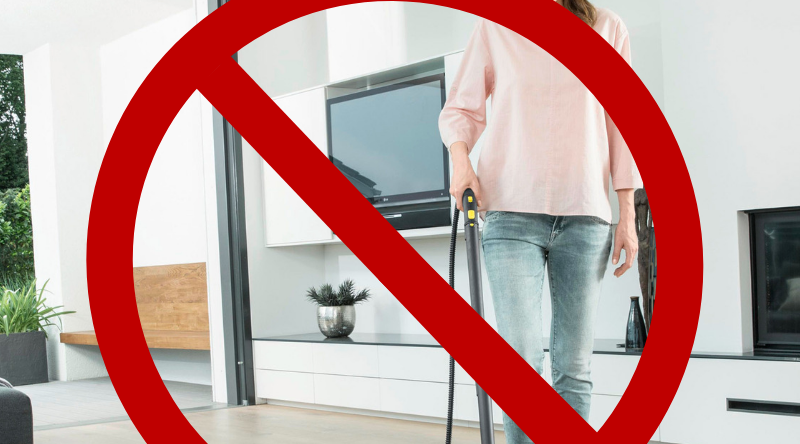 Carpet is a great choice for busy families. Anyone looking for flooring that provides tremendous value, is soft underfoot, warm, and quiet should consider carpet for their home. 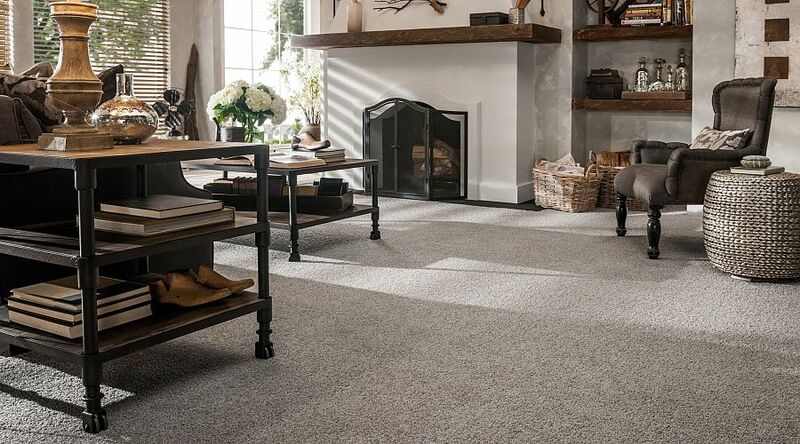 Thanks to advances in fiber quality and manufacturing processes, today’s carpets are more soft and durable than the flooring you’re replacing. 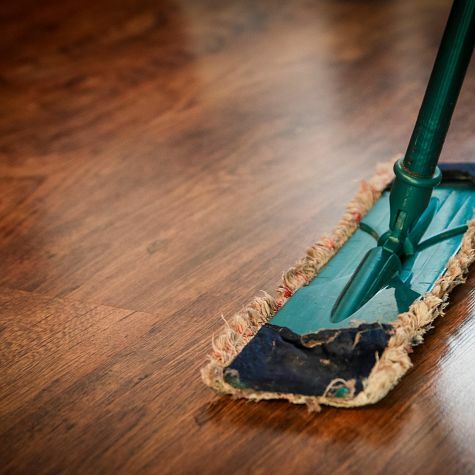 Hardwood flooring is beautiful, natural, and a great way to add value to your home. 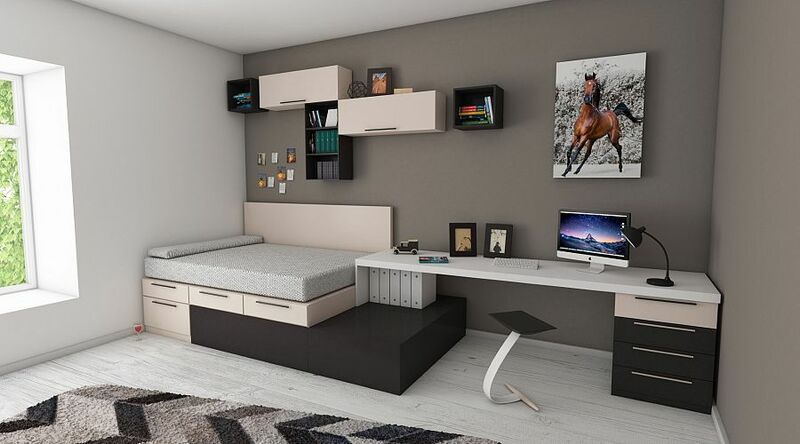 It comes in solid and engineered constructions with a variety of finishes including smooth, hand scraped, wire brushed, or distressed for a truly custom look. It is a great choice for creating beautiful spaces in areas such as living rooms, bedrooms, and dens. 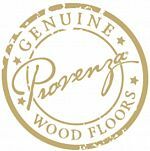 While hardwood was once a luxury few could afford, innovations in flooring technology have brought the price of genuine hardwood flooring down considerably. 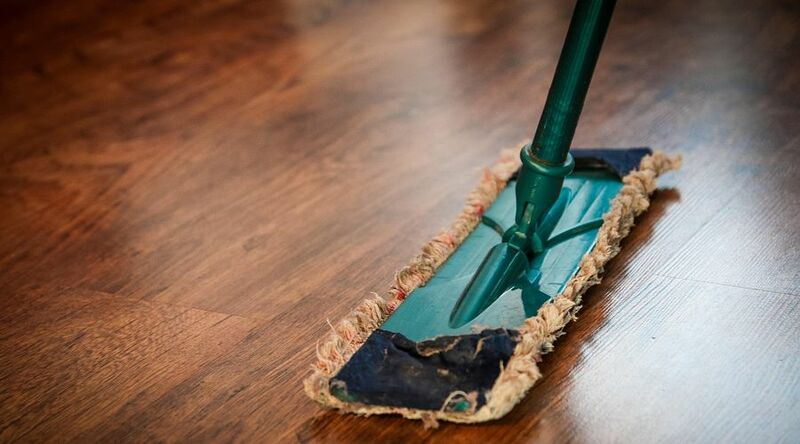 Hardwood floors are absolutely timeless and proven to add value to any home. Laminate has undergone tremendous improvements, and innovations in recent years. Today’s laminates are constructed on higher quality cores with better locking systems and photo realistic images and finishes that are hard to tell apart from real hardwood.We carry a great selection of laminates in different widths and finishes, ideal for any room in your house. 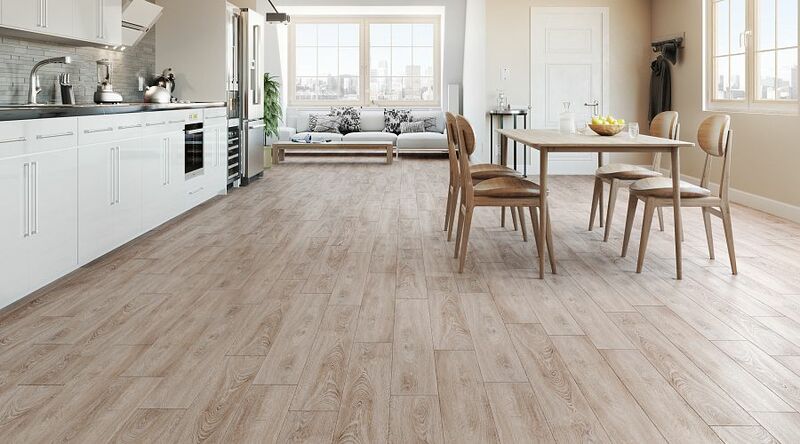 Cork is similar to laminate because it usually comes constructed as an engineered floor designed for a floating installation, however, cork is natural and provides a warm and soft feeling underfoot. Cork is a great and luxurious choice for main living areas, kitchens, bedrooms, and dens. Resilient flooring is a wise choice for many residential and commercial applications. Resilient flooring (which includes linoleum, luxury vinyl tile, marmoleum, and rubber) is now one of the hottest products in the flooring industry with new styles and unparalleled durability. High resolution patterns and embossed textures create commercial grade products that look beautiful in the home. 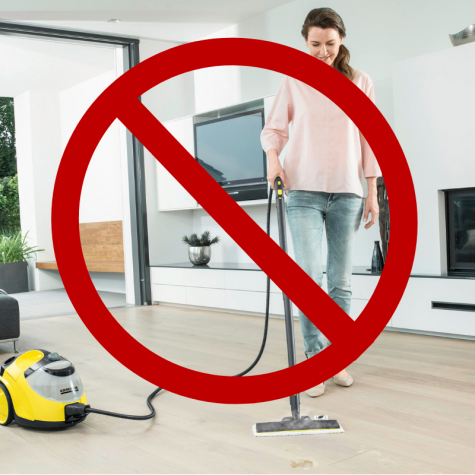 Steam Cleaners... Stop Using Them On Your Wood Floors! 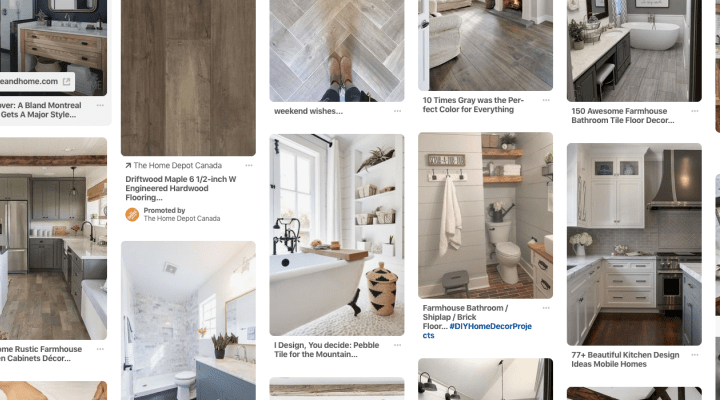 How Does Vinyl Plank Flooring Really Hold Up? 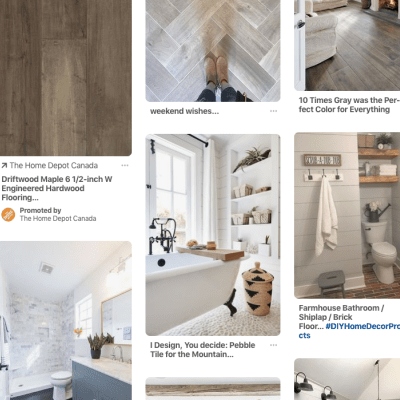 Is Pinterest The Ticket To Your Next Renovation’s Success?